QRCode for an InChI string. Point your smart device at it, and see the InChI appear! You then invoke an appropriate app (I used QR Reader for iPhone, but there are many), point it at the screen (a fair bit of wobble seems tolerated) and you get the InChI. Are there any hackers out there that could process the resulting InChI and display not so much it, but the molecule it corresponds to? A Quick mash-up I should imagine (its probably already been done!). 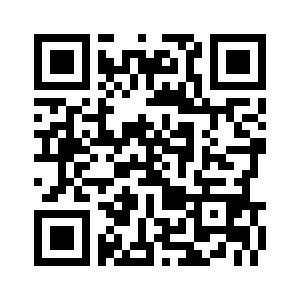 Here is another QR Code, this time for another post on this blog (more serious than this one!). QR URL code for using on a mobile device. 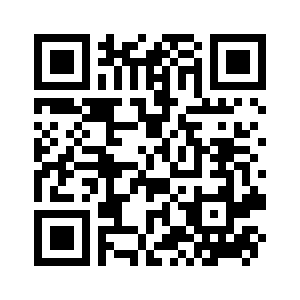 If you click on either QR image above, this will take you to one (of several) QR code generators. I found that selecting error correction code H seems to make recognition virtually instant. Suddenly an image popped into my mind, of a class of students in a lecture, pointing their device at my InChI codes on the projected screen, and twiddling with the molecules during my lecture (they probably never listen to me anyway 🙂 This may not be as unlikely as it seems. I am in fact compositing an iTunesU course at the moment. For a sneak β-style preview, open this page on an iPad and click on this link to load the course up (or use the QR code below). You probably need to also load up the iTunesU app first. 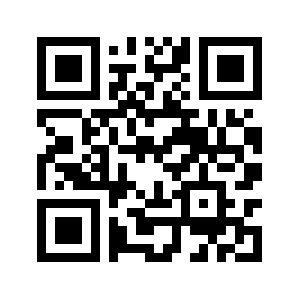 QR Code for iTunesU course. 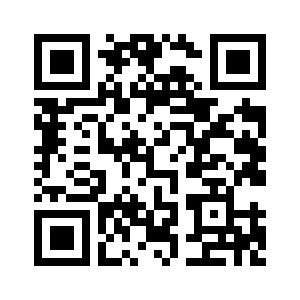 Comments welcome, QR code below!. This entry was posted on Sunday, July 22nd, 2012 at 8:37 am and is filed under Chemical IT. You can follow any responses to this entry through the RSS 2.0 feed. You can leave a response, or trackback from your own site. Very nice, but the structure is unique and gets zero (0) hits on Google. Unless you are planning on getting a patent on this, a slightly more down to earth structure would have shown how useful this is when connected to a Google search. Point taken. Here is the full InChI string for the code above. You might be able to reconstitute a connection table, but will it be recognisable? (I ask because it is actually a transition state). This is my benchmark molecule. Can you identify it? Steve asked how one might transfer the value of the InChI string decoded from the QR code above into a Google search, using for example an iPhone. There might be another QR app which passes the string directly onto Google, missing out step 3. It will no doubt be something similar on Android.